This is the public profile of Ling Chih-Mo, Additional information and high-resolution images are available for accredited press members, to access additional information about Ling Chih-Mo please login as a press member. 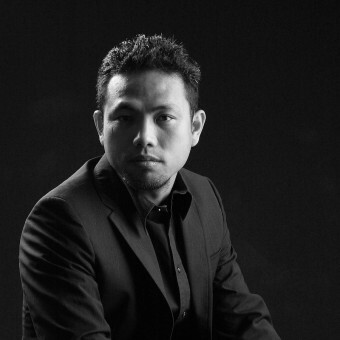 About Ling Chih-Mo : Goldesign Studio was founded in 2007. We are dedicated in presenting the life-quality and local-culture of the property by recognition of the nature and style of the clients, so-call "the connection of human and nature". In the other words, we exercise our interpretation on the dialogue between materials and space based on Rationalism. The design philosophy emphasizes not only the line and shape of the space, but also the introduction of the human motion so that the space we create could be aligned to our client's vision by awaking deep memories during their life-experience. The elements of our works embrace simple and stylish and incorporate modern aesthetics, recent trends ,and are punctuated by elegant spacing. Press Members: Request an exclusive interview with Ling Chih-Mo.